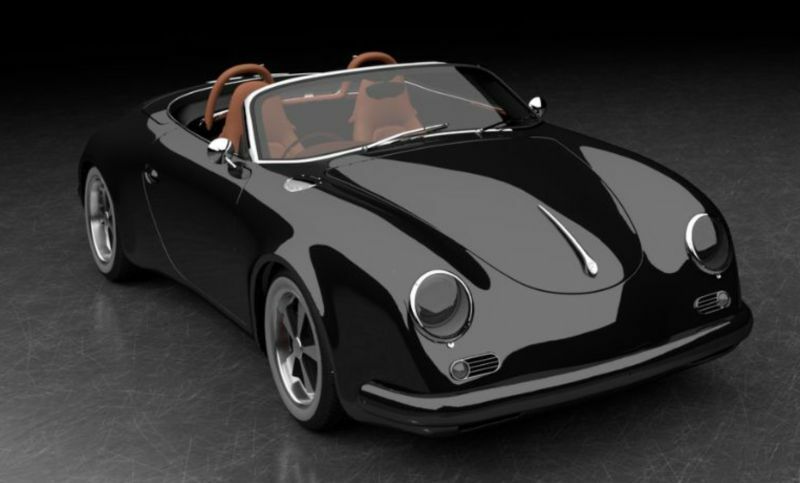 356-INSPIRED 386 ON 986 FROM DNA AUTOMOTIVE! « TWENTY-FIVE YEARS OF BATHTUB ENTHUSIASTS! Seems like 2018 could be the year of the Speedster. 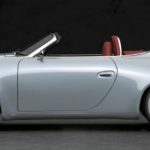 Actually, more like the year of the Porsche Boxster-based Speedster. Latest entrant into that market is DNA Automotive and the Redditch company plans to unveil their first demo car at Stoneleigh next May. The 386 will be based on either 986 (Mk1) with the 387 using 987 (Mk2) Boxster. DNA’s boss, Brian Hale told me that it won’t be available in kit form but fully-built examples will cost from around £35,000 plus donor – allow about £5000 for a 986 or around £8000 for a 987. 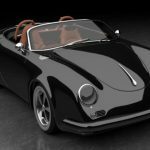 Unlike some of the other Boxster-based kits that have used the donors quite tall and upright windscreen, DNA is having screens specially-made so as to give the period-correct Speedster look. More on this one in coming months. 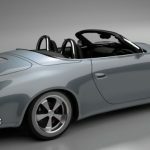 In the meantime, visit www.dnaautomotive.com ENDS. Print article This entry was posted by admin on November 30, 2017 at 6:35 pm, and is filed under News. Follow any responses to this post through RSS 2.0. Both comments and pings are currently closed.